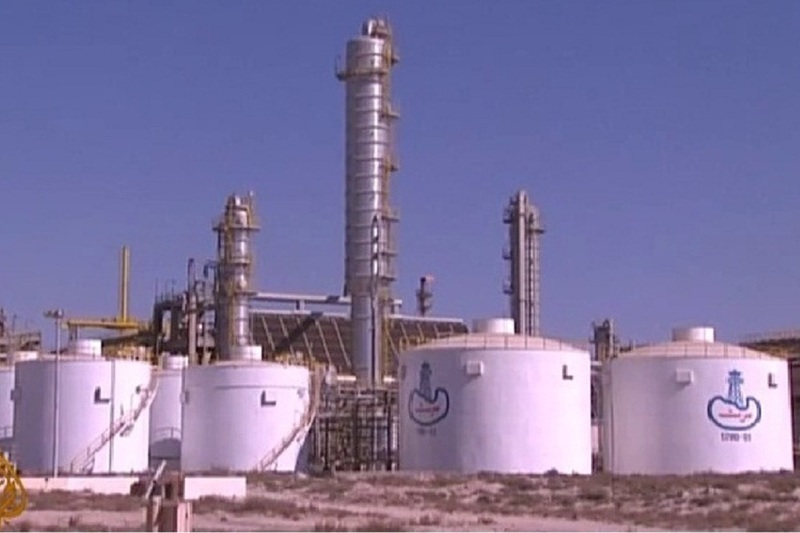 Libya is going through changes in how it manages its most lucrative natural resources. Presentations from this year show stakeholders talking about how to modernize oil refineries to optimize the production of fossil fuel products there. Brainstorming on processes like topping and hydro-skimming, the report goes over the production of gasoline, jet fuel, diesel and other petrochemical products. It talks about the need to upgrade the refineries due to market factors, and economic incentives that come along with lower refinery costs and increased yields. The report also cites “the optimized integration of hydrocarbon processes, energy, hydrogen and water” and the development of additional outlets for high-value petrochemical products. Like other innovations, this step in Libya’s modernization is part of a much greater context – and represents just one part of how Libya and its neighbors contemplate development in a quickly changing world. Some experts see these types of economic sector developments as being complemented by the use of new digital technologies. Hyun Lee, a growth manager at Qminder, sees a lot of potential in the digital ledger block chain technology. Lee said governments are instituting initiatives to take advantage of cutting-edge research and innovations that will enhance how money is handled. As for the North African region, Lee said he expects to see similar efforts there eventually. “North Africa should follow suit soon enough,” Lee said. Want to get notified whenever we write about Qminder ? Next time we write about Qminder, we'll email you a link to the story. You may edit your settings or unsubscribe at any time.